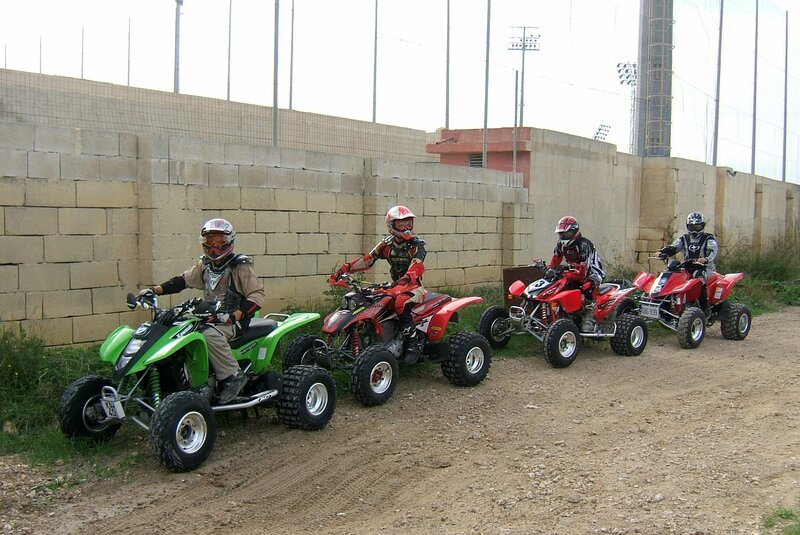 Some of the Quads Riders. 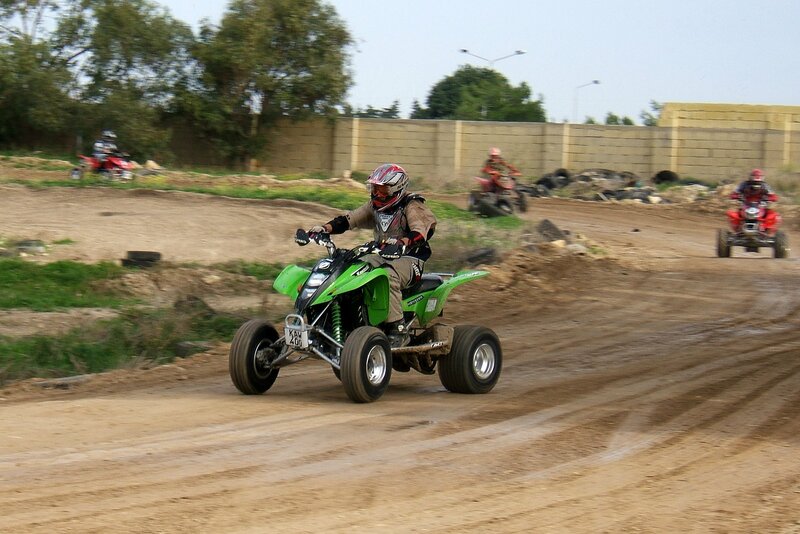 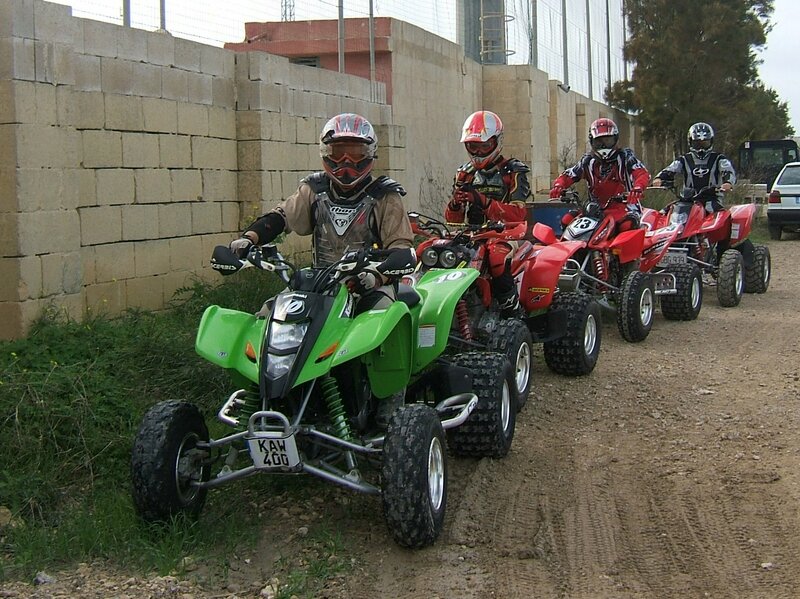 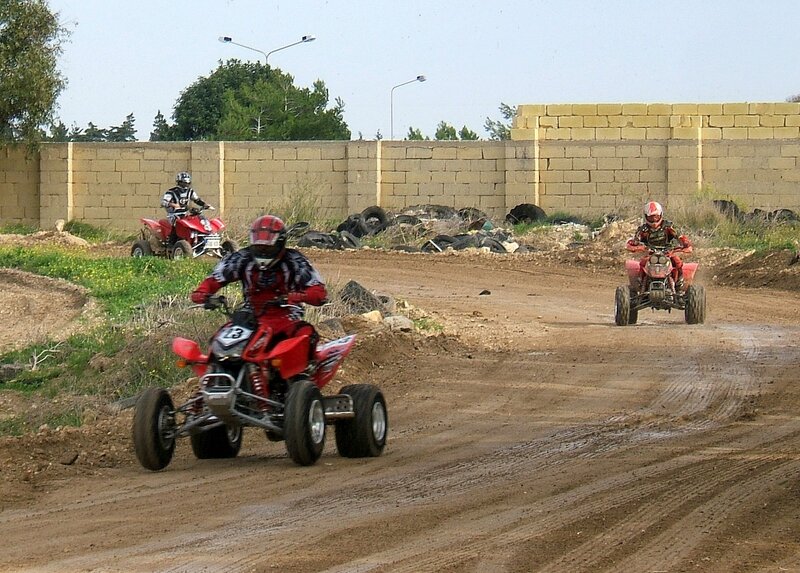 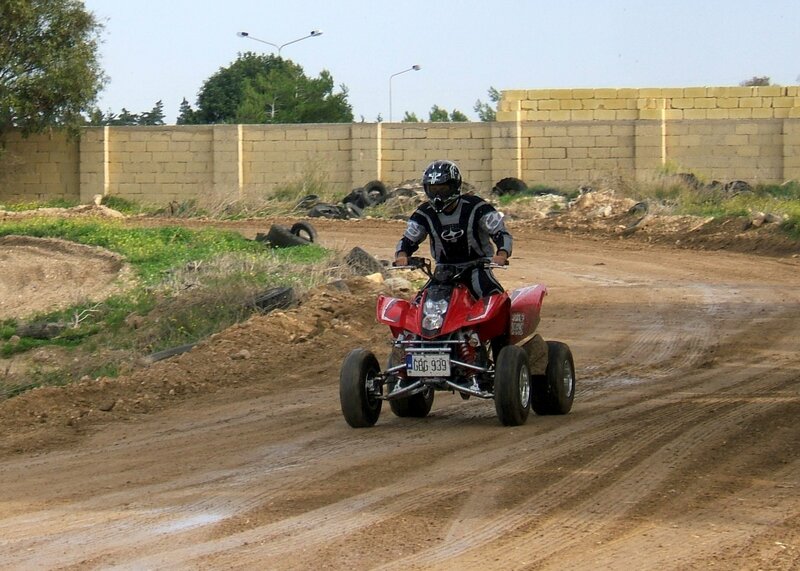 ASM Quads Riders in action at Ta' Qali, Malta. 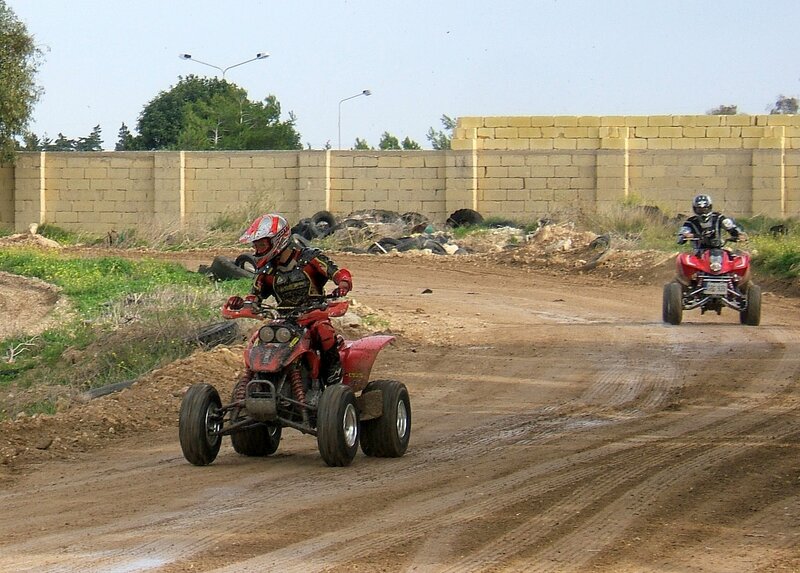 ASM Offroad Racing Circuits, Ta' Qali, Malta.